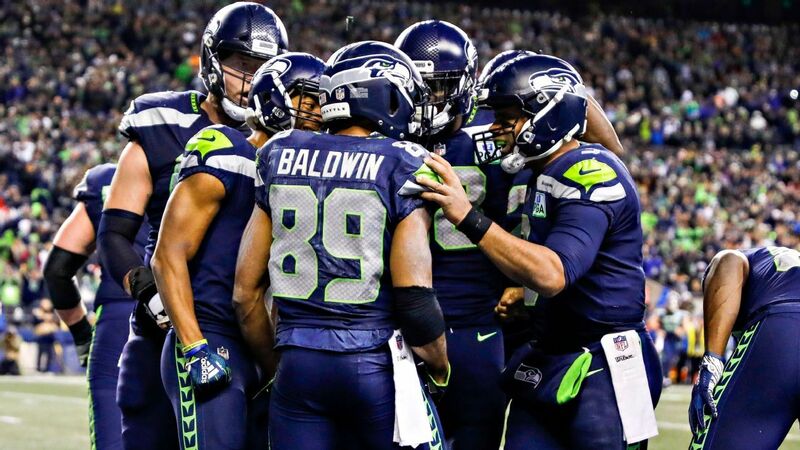 Seattle WR Doug Baldwin, listed as questionable for Sunday due to a hip injury, is expected to play vs. 49ers barring any pregame setbacks, per source. 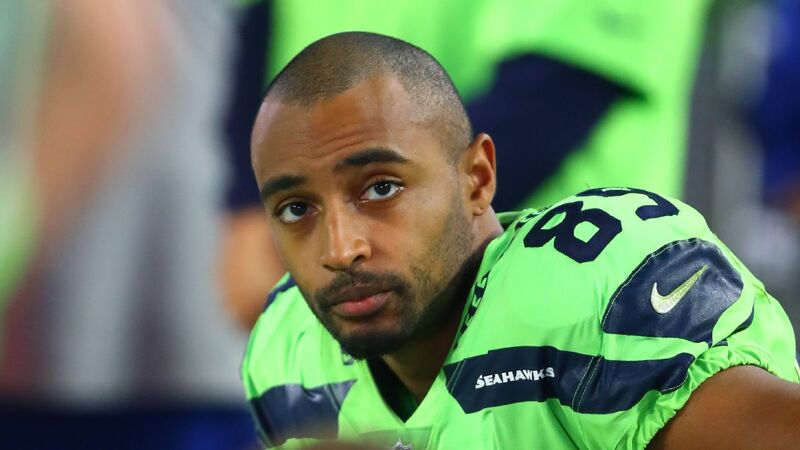 Doug Baldwin situation feels really dicey too. Another soft tissue injury, didn’t practice this week, they promoted Keenan Reynolds, who is also active today. 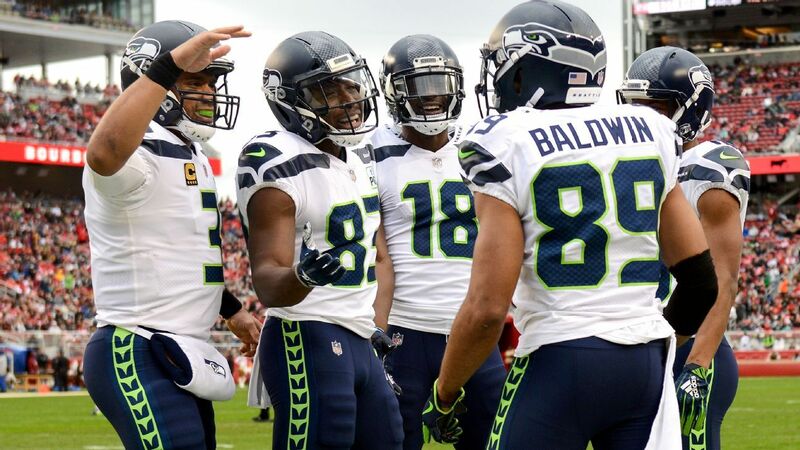 Baldwin hasn’t played well this year when dinged up, so I moved him down to low-end WR3 range.